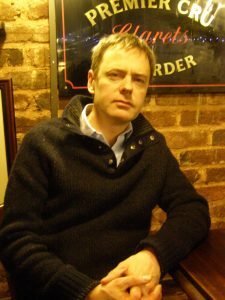 David Mcloughlin is Senior Lecturer in Theology at Newman University College in Birmingham. He studied at Oscott College, the Gregorian University Rome, and Cambridge. An Honorary Lecturer at Birmingham University, he is also the former President of the Catholic Theological Association of Great Britain and former Vice President of the European Association of Catholic Theology. He works as a consulter with lay apostolic movements and religious congregations. David has been internationally involved with adult Christian education for 25 years. His present research, with the Urban Theology Unit in Sheffield, is on in the Catholic Worker Movements. 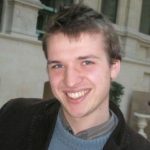 Stephen Bullivant is Lecturer in Theology and Ethics at St Mary’s University College. He was previously Research Fellow in Theology at Wolfson College, Oxford, and Research Fellow in Catholic Social Teaching at St Mary’s. He studied at Christ Church, Oxford, where he did his DPhil on Catholic dogmatic theology and contemporary atheism. In June 2010 he received the Catherine Mowry LaCugna Award for New Scholars from the Catholic Theological Society of America. Stephen’s current research is on Catholic social teaching and the new evangelization. After study of politics and economics, Nicholas worked in the private sector and as researcher and head of office for a Member of Parliament. His postgraduate study was in Christian ethics and political thought. 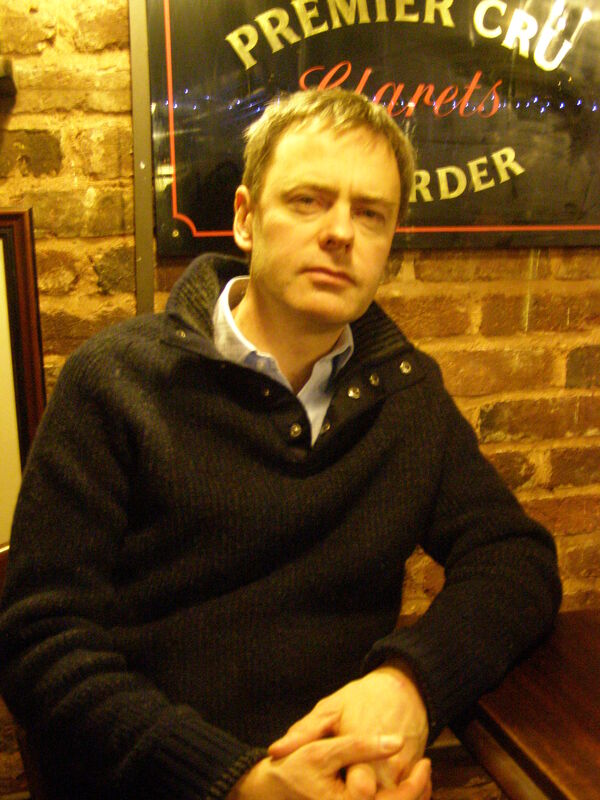 He has been involved in teaching adults in Higher Education for 20 years, including for Plater College in Oxford; as Course Director of the Politics and Theology Programme at Sarum College, Salisbury, where he is a Visiting Scholar; and as Lecturer in Christian Doctrine and Ethics at the South East Institute for Theological Education (SEITE) / University of Kent. He has written several articles and reviews, including recently ‘Surveillance and Seeing: A New Way of Reading Mark 12:17, “Give Back to Caesar…”‘, Studies in Christian Ethics 27.1 (2014), 79-90. He is book reviews editor of Studies in Christian Ethics. His research is in Christian understandings of the role of political authority and their relation to the liberal political tradition. Contact Nick at vplater1@gmail.com.